The books of the Infinite Way Letters 1954, ‘55, ‘56, ‘57, ‘58, ‘59 and then Our Spiritual Resources created from the Letters of 1960 and The Contemplative Life created from the Letters of 1961 are as important as any books we have, if not more so, because here you get in every chapter certain principles and their application so that you can always go to those books and find a working tool. Although all of Joel’s monthly Letters after 1959 were eventually published as individual books with specific titles, those considered among the most valuable—the 1954 through 1959 Letters—were not. 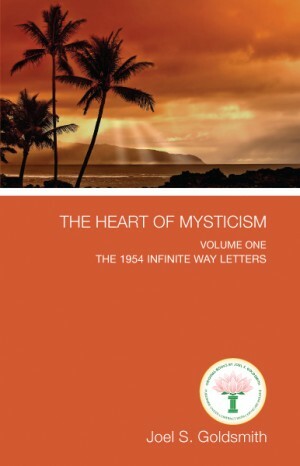 Acropolis Books is pleased to present a six-volume collection of these invaluable Letters entitled The Heart of Mysticism.